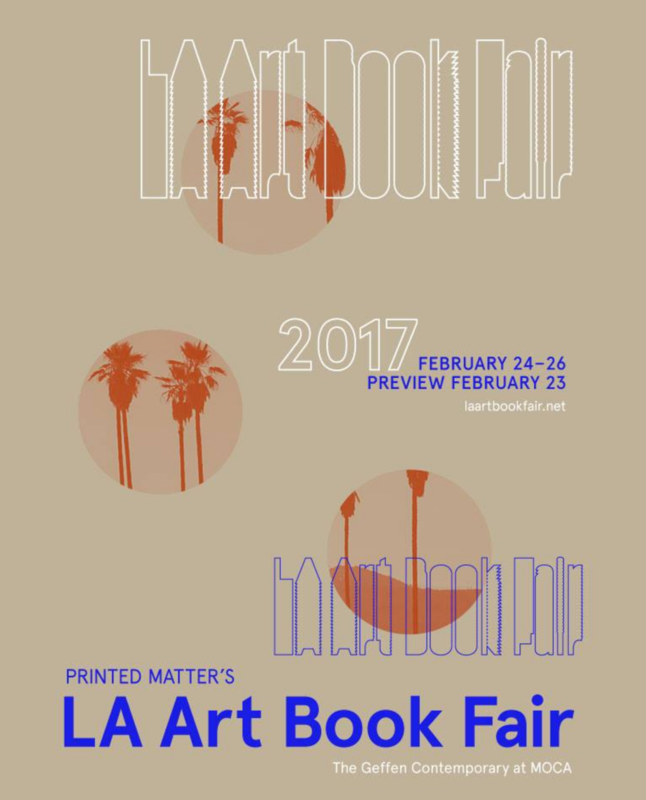 Saturday, February 25, 2017, 5:00 PM, LA Art Book Fair, Booth D06, Geffen Contemporary at MOCA, Los Angeles, CA. As part of Printed Matter Inc’s LA Art Book Fair, photographer and artist David Maisel will be signing copies of his 2013 monograph Black Maps: American Landscape and the Apocalyptic Sublime. Presented by ARTBOOK and Steidl.